Are you fascinated by the past? Do you want the opportunity to become a global thinker? Someone who better understands the systems and structures that built civilizations and societies? Someone who delves into the history of humankind to better understand the present and the future? If the mysteries of the past excite you, then a history major at SJC Long Island is the perfect choice. Work with dedicated faculty to build the educational foundation for graduate school or for a successful career in law, museum studies and government through internships, course-related study abroad programs, community-based learning and interdisciplinary minors. Secondary education students who successfully complete the requirements earn their 7th to 12th grade social studies certification. Students can extend their certification to include 5th and 6th grade and/or enroll is a special five-year dual degree program in which they also earn their master’s degree in special education. "My internship introduced me to a career path that I never even considered as a history education major. I never thought about taking my history degree down any other path than education, but I see now that I have many more opportunities with my degree." Build the knowledge and skills that employers value. History is a classic liberal arts degree, providing the writing, communication, and critical thinking skills that employers value. 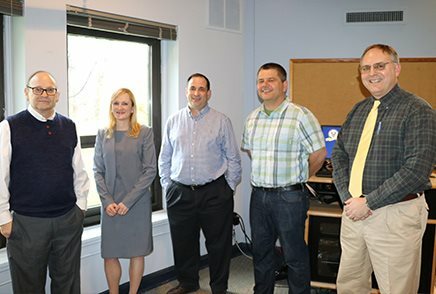 Recent history majors from St. Joseph’s have applied their degrees to careers in law enforcement, teaching, journalism, banking and business, state and local government, and the military. Skills they learned in their history courses have enabled our alumni to organize nonprofits, conduct professional research, administer schools, and help the public as social workers. Our B.A. in History has also led to grants, fellowships and assistantships for graduate and professional study. Many students choose to combine the history major with our adolescence education or child study programs, which prepare them to teach at the elementary and secondary levels. History majors who take the secondary education track obtain valuable classroom experience as student teachers in New York City public and parochial schools. Other students benefit from internships in historical societies, museums and businesses. The nation you call home calls you. Explore your approach to history. Experiment with courses in American, European and global history to build the foundation for your history minor. Explore the comprehensive history education that St. Joseph’s College offers. Combine history with your educational future. Many students choose to combine the history major with our adolescence education or child study programs, which prepare them to teach at the elementary and secondary levels. 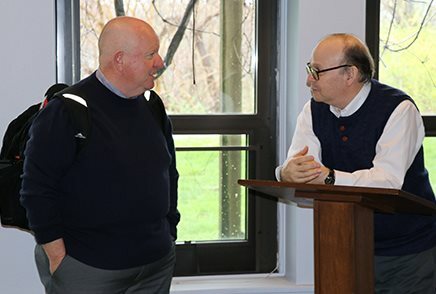 History majors who take the child study concentration track obtain valuable classroom experience as student teachers in New York City public and parochial schools. 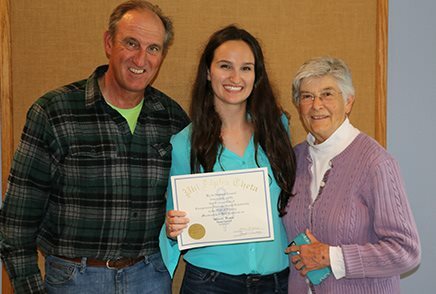 Other students benefit from internships in historical societies, museums and businesses. 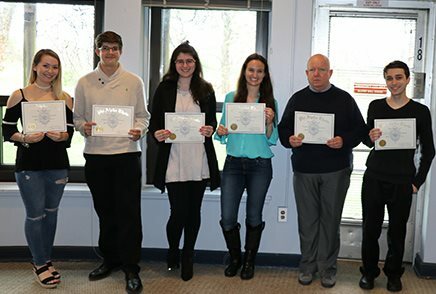 Six students were recently inducted to the Phil Alpha Theta history honor society. 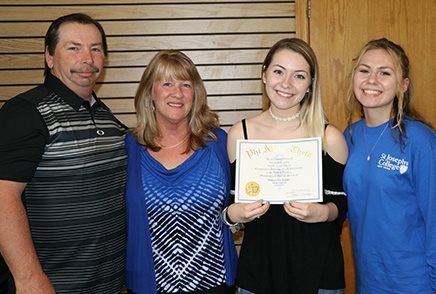 Phi Alpha Theta is an academic professional society that promotes the study of history through the encouragement of research, effective teaching, publications and the exchange of learning and ideas among historians.